“Shame her business has just gone under,” says an article’s headline in The Independent. The story is about Rachel Lowe. 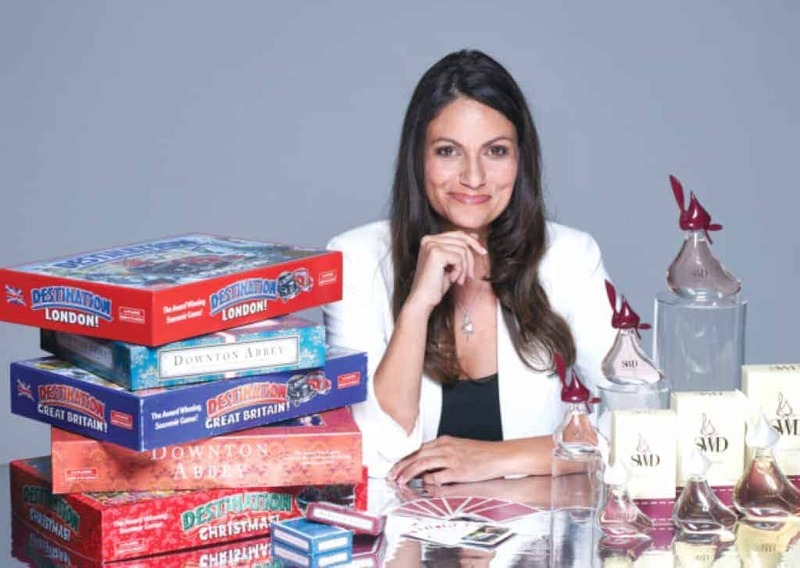 A toy developer and entrepreneur from the U.K.
She once rejoiced in the millions of dollars she generated from her board game, Destination. She even landed deals with major studios like Walt Disney and Warner Bros.
Lowe was taking the toy industry by storm, and gaining many accolades. However, she would fall that same year. Lowe faced new struggles as her business grew and expanded. Her company’s much anticipated Harry Potter board game, Destination Hogwarts, was delayed. This caused her bank to stop funding her business. “What happened to me was traumatic and I was deeply affected. It wasn’t easy and some people do go over the edge without the right support. Now, she’s working on a new business venture called She Who Dares. It’s a woman’s fragrance and accessories line. With her lessons from her board game company, she’s on a much better path this time. 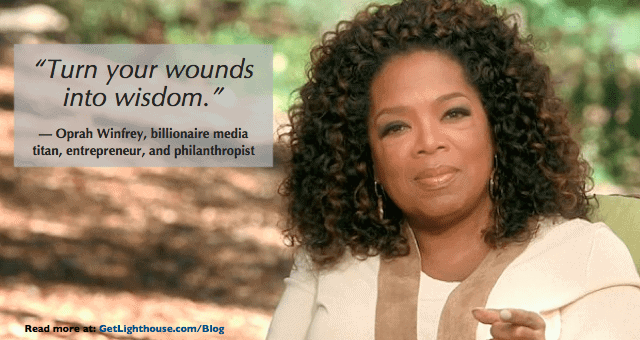 Today, we look at how you can be more resilient like her. You might not know who Rachel Lowe is, but you’re probably familiar with facing similar challenges in life. Managing a business isn’t easy. It’s complicated and unpredictable. There will be moments when your organization succeeds. 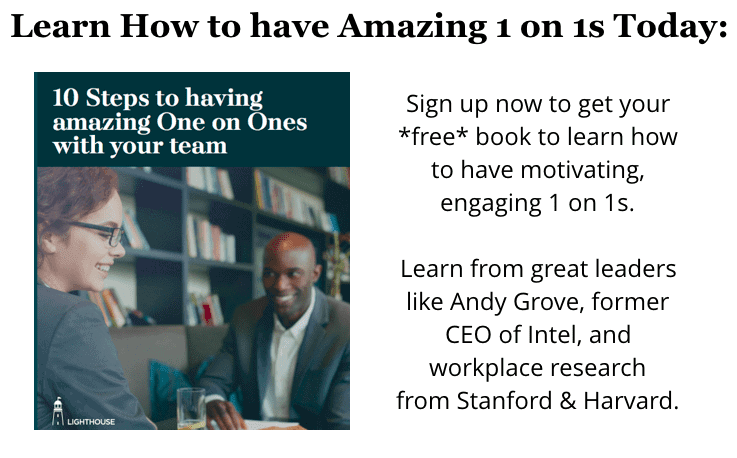 You and your team will be overjoyed. However, there will also be moments when you’re not sure about your organization’s future. These somber moments might cause you to feel insecure, anxious, and stressed. When these moments hit you, it’s essential that you practice resilience. Resilience will build up your toughness as things get hard. 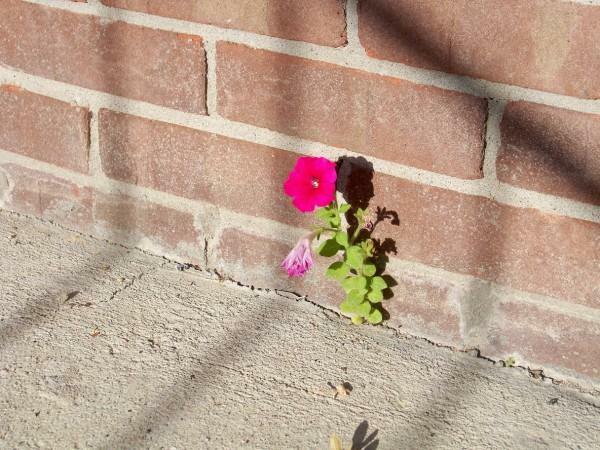 Here’s 3 ways you can you can become resilient. Both of these definitions are incorrect. You can’t recover quickly from a bad experience. However, you transform into a different person because of it. Think about the last time you overcame a challenge. Were you the same person you were before? Most likely not. Hardships change you physically, emotionally, and mentally. For example, stress can influence how your brain works. Your amygdala activates your “fight or flight” instinct. Stress can further cause it to be hyperactive. 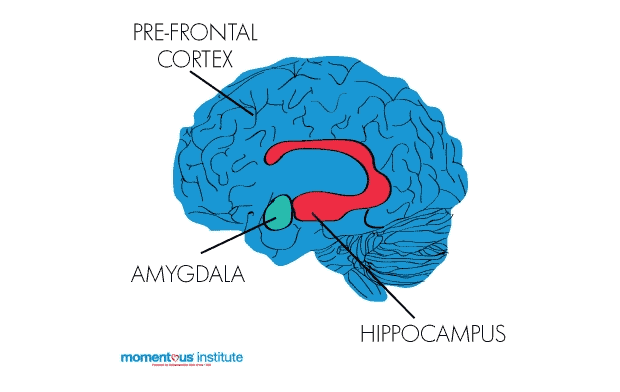 The prefrontal cortex manages your amygdala. It determines if your impulses are appropriate or not. Hardships can cause it to be more vigilant in certain situations. Trauma can also affect your hippocampus. The hippocampus processes your memories. Under stress, this area can reframe or repress your memories. This transformation can be very beneficial. You’re learning from your experiences. Also, you’re developing new coping strategies. These are signs that you’re evolving from adversity. You’re becoming more than you were before. The desire to run away from your fears is understandable. It hurts. Why would you want to confront what’s making you comfortable? You shouldn’t desire to remain the same. Instead, you should want to build enough resilience to overcome challenges. You can benefit from new insights and behaviors you’ve learned. Be careful embracing struggle too much. Keeping struggle in moderation is when it can be helpful. The HBR article, The Dark Side of Resilience, explains that people who pride themselves in being resilient, are simply pain-tolerant. Psychologist Derek Lusk and Scientist Tomas Chamorro-Premuzic believe that this can make you a bad leader. You’ll overly emphasis your hardships. This causes you not to develop essential leadership skills. Or, you become more passive towards disrespect. Frame your hardships as learning experiences, not proof of your worth. 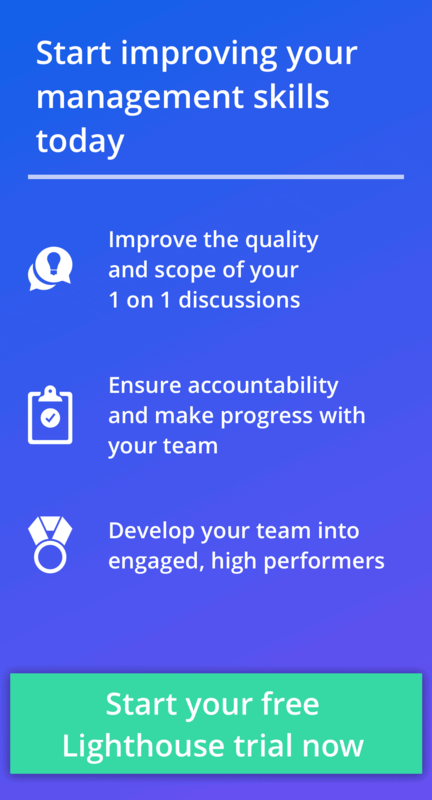 This will help you share valuable coaching with your team about what you learned, while sparing them the “back in my day…” speeches. Management professor Warren Bennis and Leadership expert Robert J. Thomas explained in HBR that tough experiences can inspire business breakthroughs. One of their examples was Sidney Rittenberg. In 1946, he was the American interpreter for China’s communist leader, Mao Zedong. 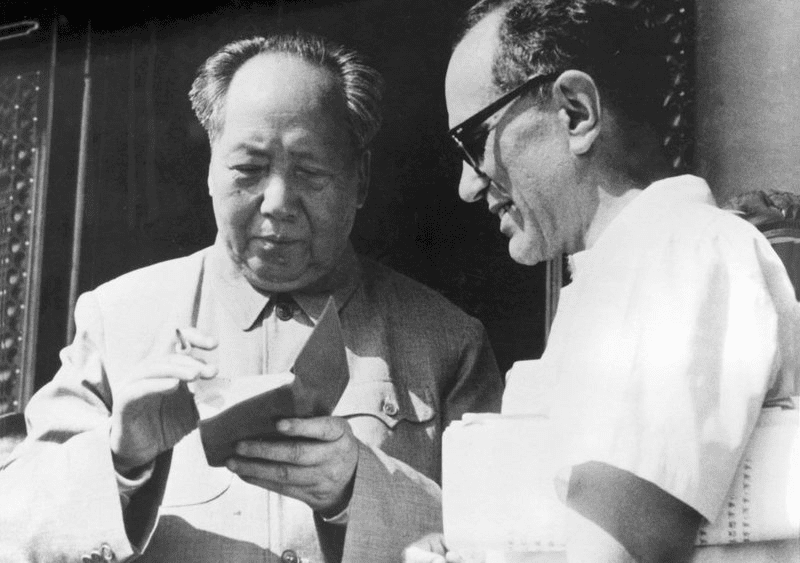 Rittenberg had a friendship with Zedong until he was accused of being a spy. Sadly, he was unjustly sentenced to a lengthy prison term with solitary confinement. In his book, he described his terrible first year in prison. His jailers drugged him to keep him sleep deprived. They wanted to break a confession out of him. However, they couldn’t because he didn’t commit any crime. “To survive I had to heal myself, and to heal myself I had to find a goal, something bigger than myself to focus on, something bigger than this tiny room, something bigger than my own situation, something to help me understand, to help ease this terrible pain. This poem kept his mind focused on living life. He worked to see his imprisonment as an opportunity for transformation. To do this, he focused on his studies. He asked for books and the latest news, which he was able to get because spent time building relationships with the guards. A silver lining in the toughest of situations. Over time, Rittenberg’s mindset helped him not just survive, but make the most of his time. He became very knowledgeable about China’s politics and culture. This training helped him when he was imprisoned the second time. He told The Atlantic, that his latest sentence was “easier” than the first one. 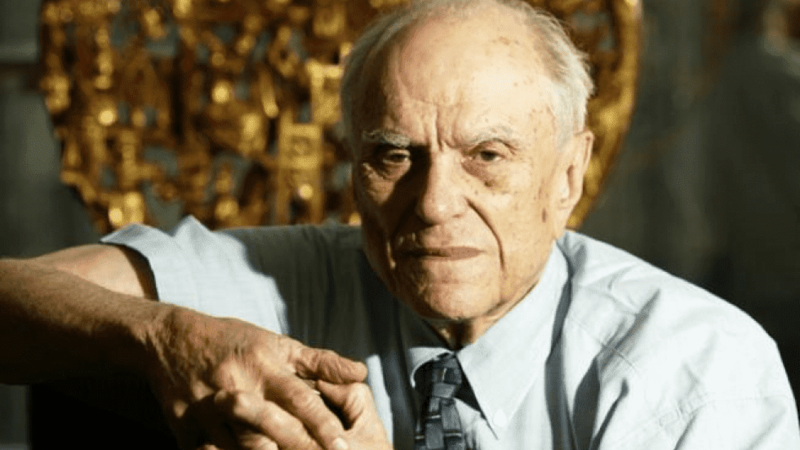 Later, when he returned to the US, Rittenberg opened a consulting firm with his wife. Capitalizing on his learning, they helped businesses manage their interests between the U.S. and China. Many people have experienced crippling hardships. However, not all can mentally survive them. Rittenberg knew that his mentality affected how much he suffered. Like Holocaust survivor Viktor Frankl, he used mental toughness to overcome dire challenges. Optimism helped both these men better handle their imprisonment than others did. They didn’t deserve the treatment they got. They also couldn’t change their past. However, they channeled their energy into making their future better. You might not be in an extreme situation like Rittenberg. However, you could be stuck in a situation beyond your control. It’s important that you don’t lose hope. 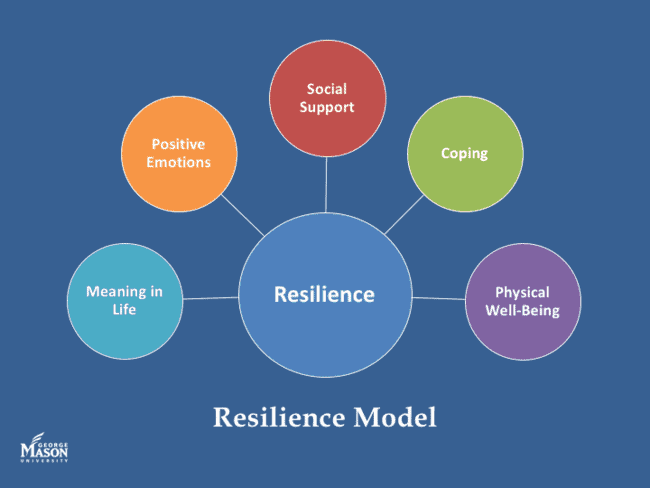 Practice resilience by considering the ways your challenges can benefit you. Remember: you’re evolving. The stress that you’re feeling is making you a different person. There’s a better version of yourself that you’re not claiming yet. You might have to develop skills, befriend people, and hire help that will make your problems easier. Your mind is a powerful thing. Take advantage of it by staying positive. 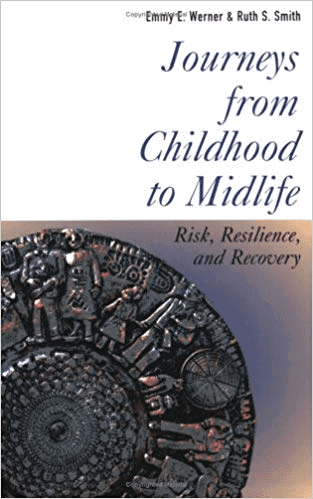 In 2001, Psychologists Emmy Werner and Ruth Smith published a book called, Journeys from Childhood to Midlife. They selected over 500 babies from Kauai, Hawaii born in 1955 to study their lives from childhood into adulthood. As the babies grew, a portion of “at-risk” children started to emerge. They dealt with birth issues, parental mental illness, family dysfunction, or poverty. Many of these troubled youths struggled to find stability in adulthood. However, a third grew up to be competent, caring, and confident adults. Some even performed better than those born in healthier homes. This led to the important question: What separated the “vulnerable, but resilient” adults from their peers? The answer was self-determination. Ever since they were toddlers, they wanted to live life on their terms. This mindset combined with support (from friends, teachers, neighbors, or relatives) made it easier for them to thrive. To them, their lives were meaningful and wanted to prove it. They had a desire to achieve big goals and feel fulfilled, and built habits that kept them out of trouble. You don’t have to go alone. The over-achieving Kauai adults challenge what we believe strength is. People confuse being unaffected or being overly independent with resilience. However, this idea hurts us more than it helps. The article, Dark Side of Resilience, argues that trying to be seen as tough is actually damaging; acting fearless or detached won’t help you overcome your problems. “Holding fear, pain, and uncertainty is hard, which is why it’s so important to dispel yet another falsehood about resilience. 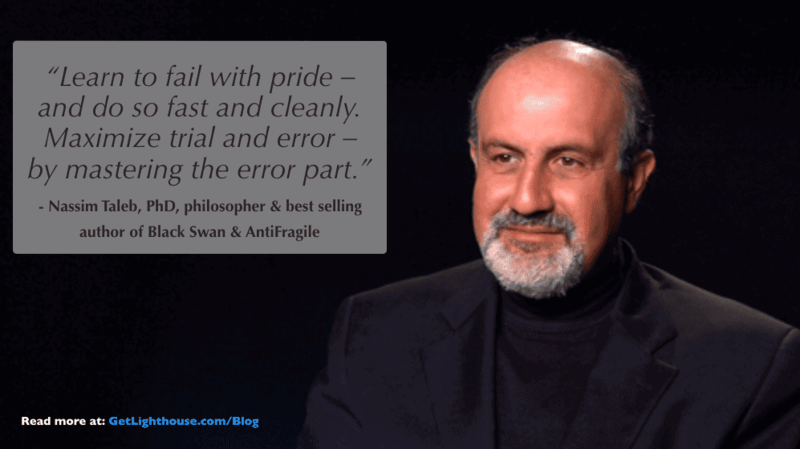 Although resilience is about inner strength, it’s not about keeping a stoic profile and going at it alone. Inner strength and seeking support are not exclusive; if anything, they go hand-in-hand. The successful Kauai babies thrived because they had support and felt their life was meaningful. Positive emotions – how you feel about your current circumstance or fortune. If you’re grateful about your life, you’re less likely to perceive it as too harsh. Social support – a circle of friends or family that you can rely on for support, advice, or encouragement. Meaning in life – how you view your life’s purpose. The more you cherish your life, the more you want to survive challenges. Physical well – how healthy your body functions. If it’s healthy, you’re less likely to succumb to stress. You can see these in action in our examples today: the Kauai babies had support, and Rittenberg had life meaning. Whichever you choose, the 5 elements are the building blocks to creating a better transformation when you face a major life challenge. You will always face obstacles in your life. However, you can better handle them by investing in strategies that will build up your resilience. Being a manager is hard. Being a manager during a professional or personal crisis can be overwhelming. Even when you have the best intentions and feel like you’re doing everything right, life can throw you a curve ball. In these stressful moments, you must find strength. You can do this by looking at your challenges as learning opportunities. Use the challenges to help you transform into a more understanding and wise person. Equally important, remember to stay positive. Rittenberg is proof of how powerful an optimistic mindset can be. 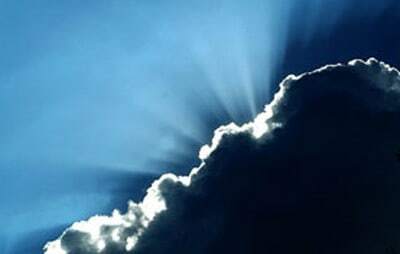 Even in the most challenging of times, a focus on the future and finding the positives that can come from it will help you come away better and stronger. Even when your mind is unclear, and your heart is heavy, it’s important you lead with strength and build your resilience. You owe it to yourself and your organization to set a strong example especially when times get tough. Keep today’s lessons in mind next time you need to make the most of a tough moment in life.